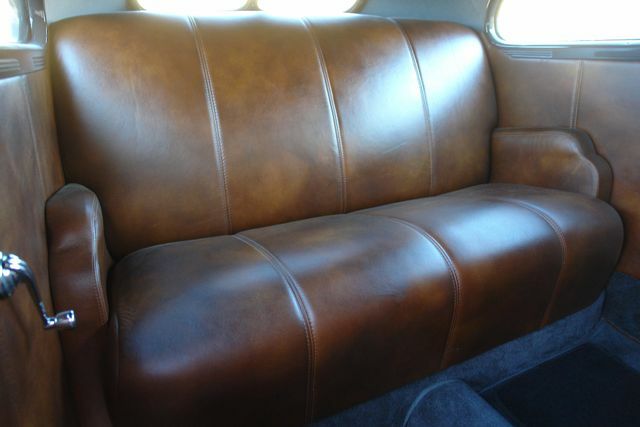 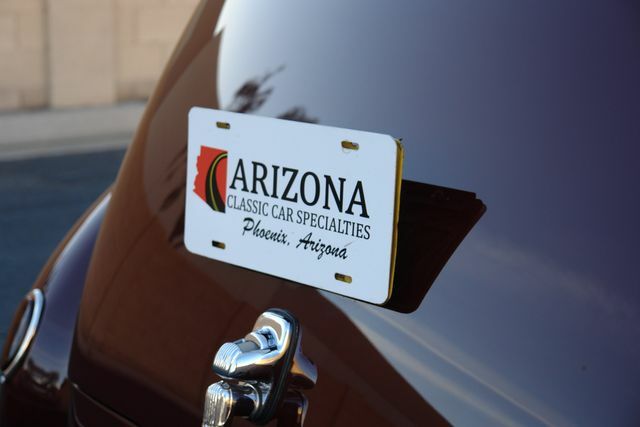 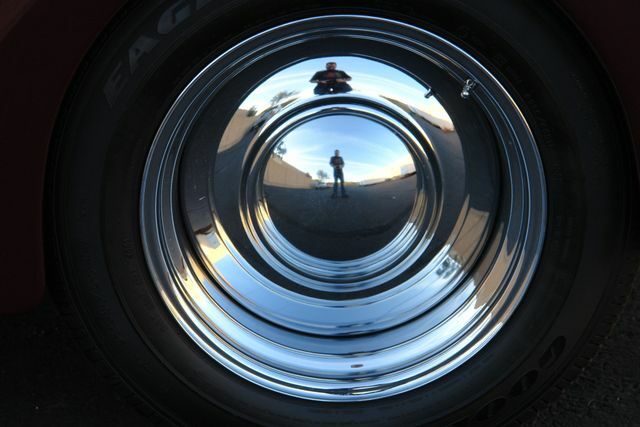 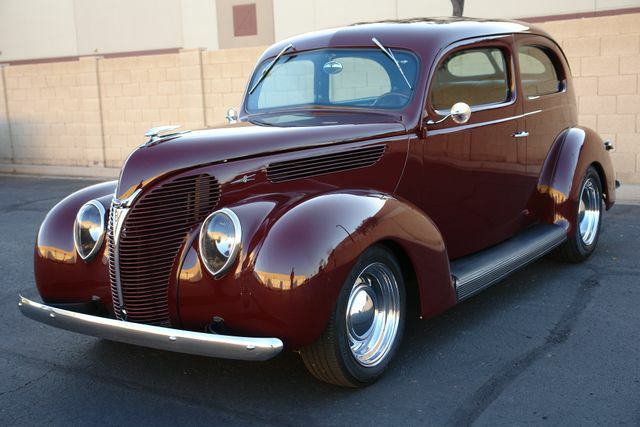 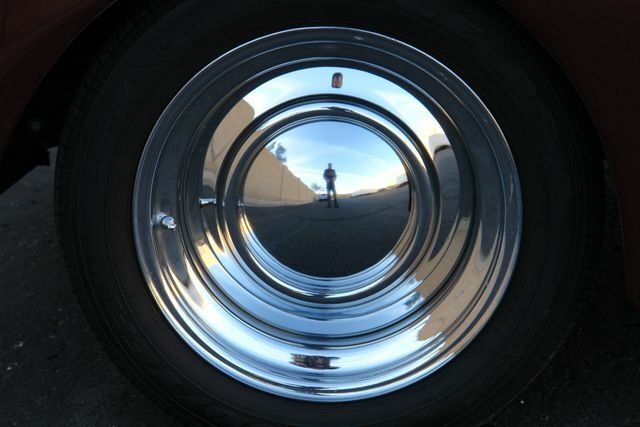 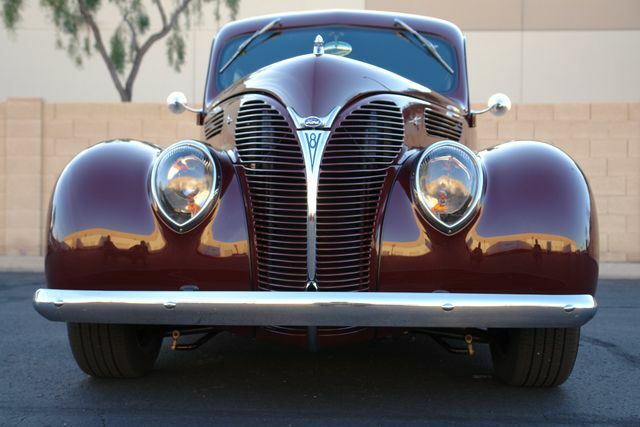 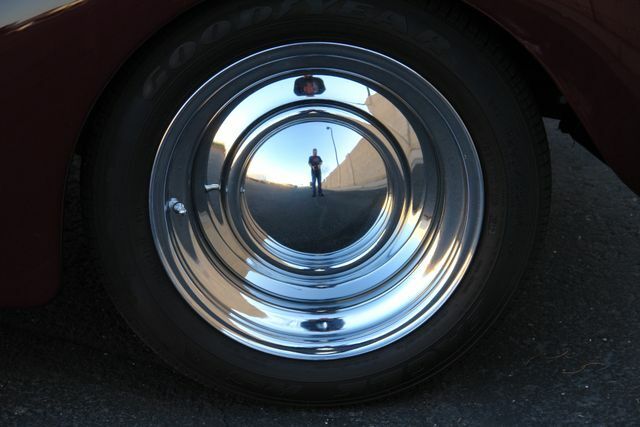 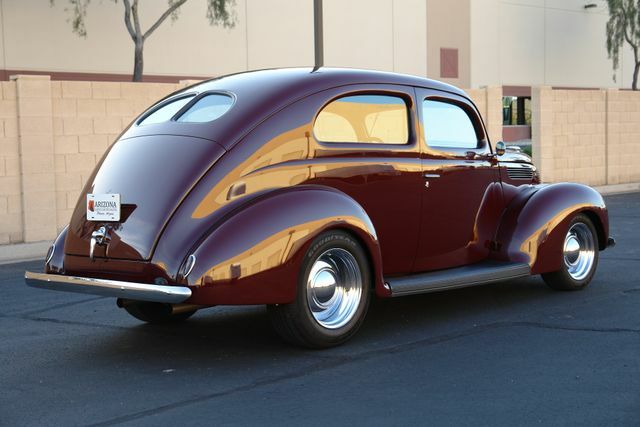 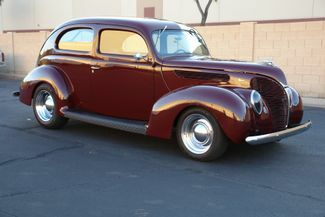 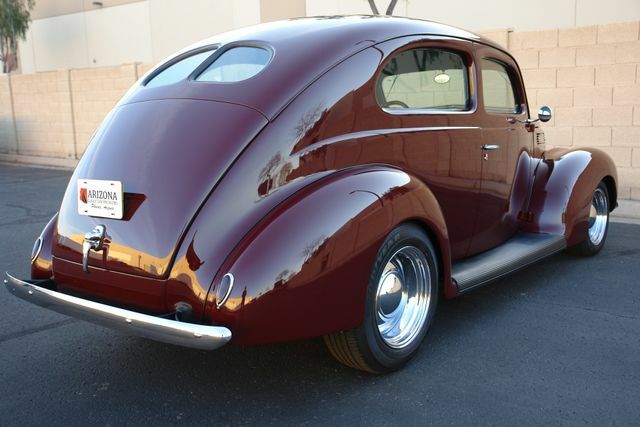 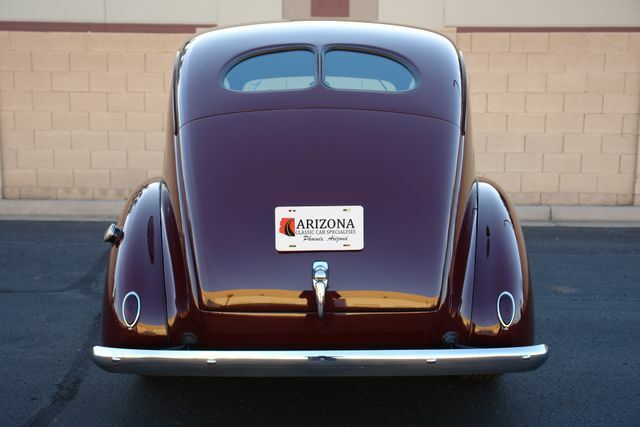 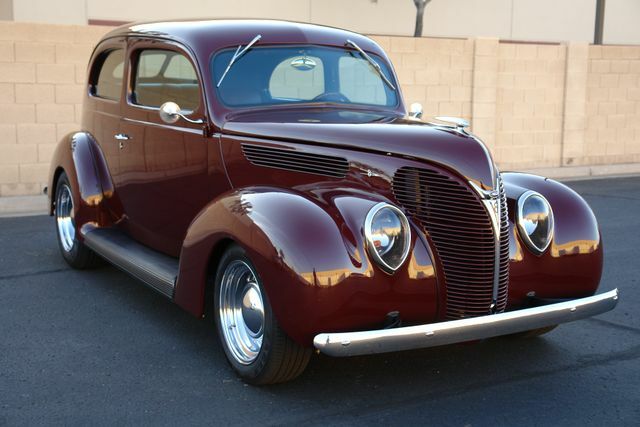 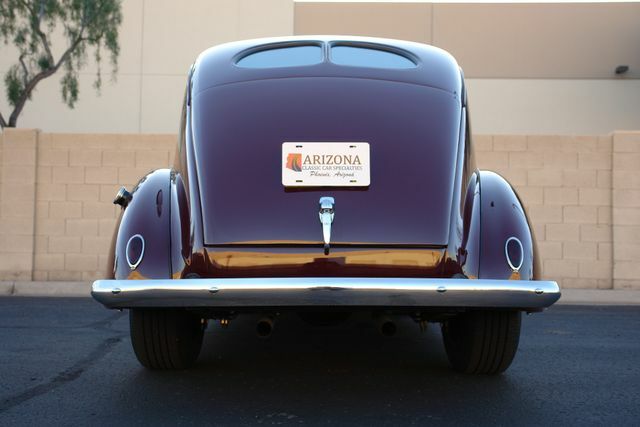 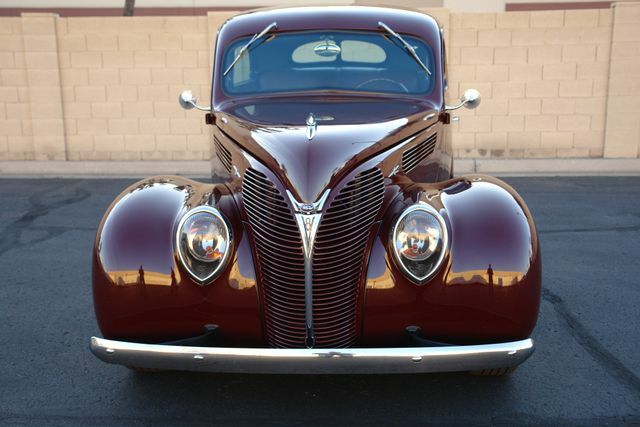 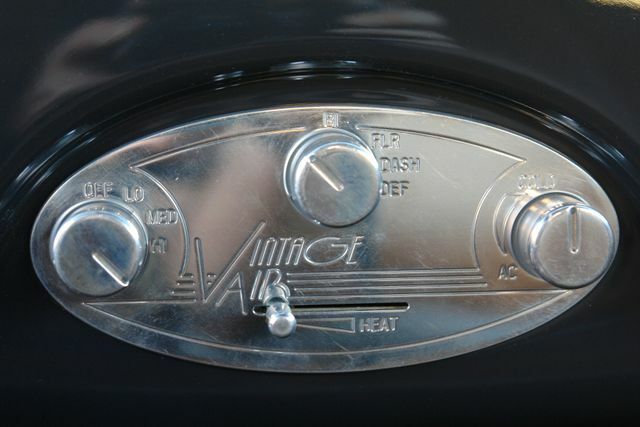 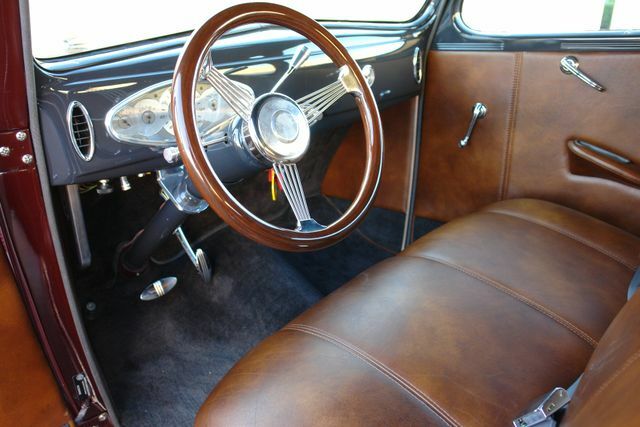 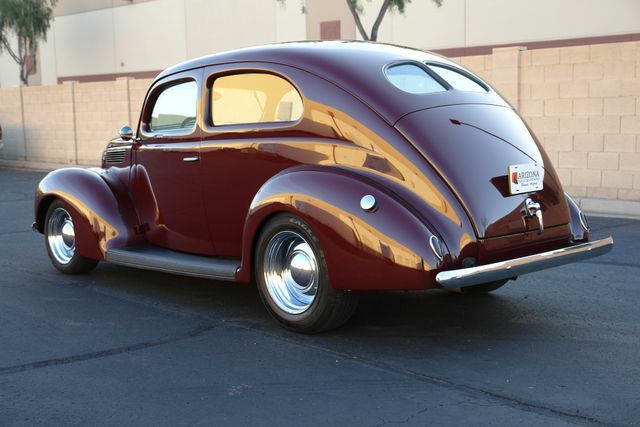 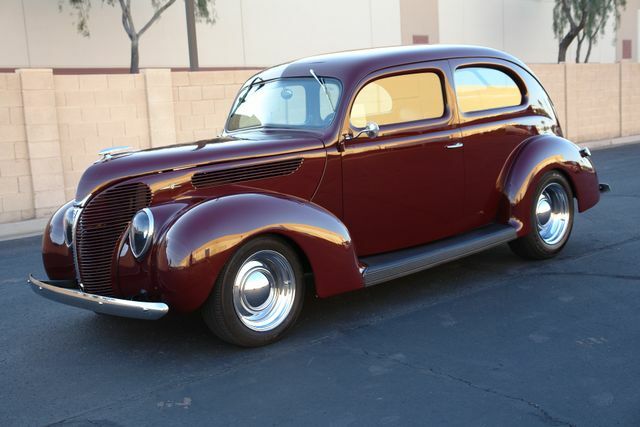 Arizona Classic Car Sales is thrilled to offer this absolutely stunning ALL STEEL 1938 Ford Coupe Street Rod... 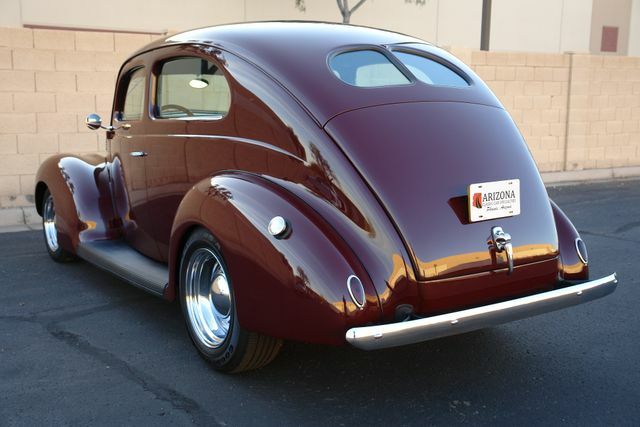 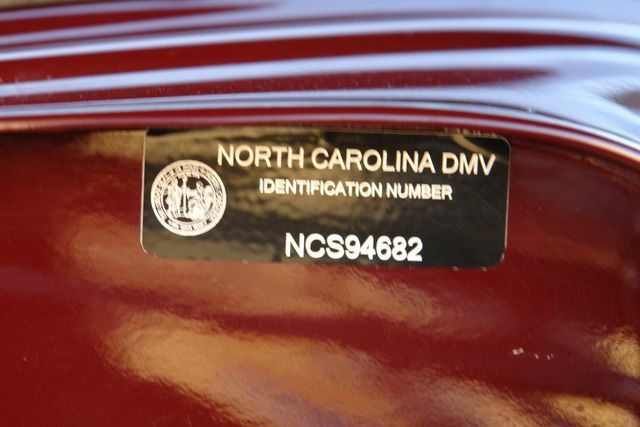 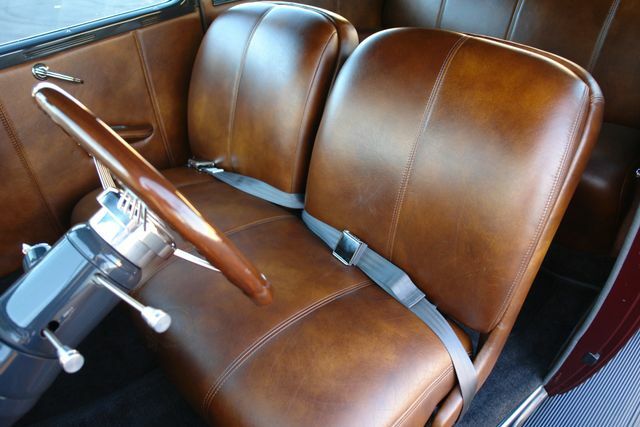 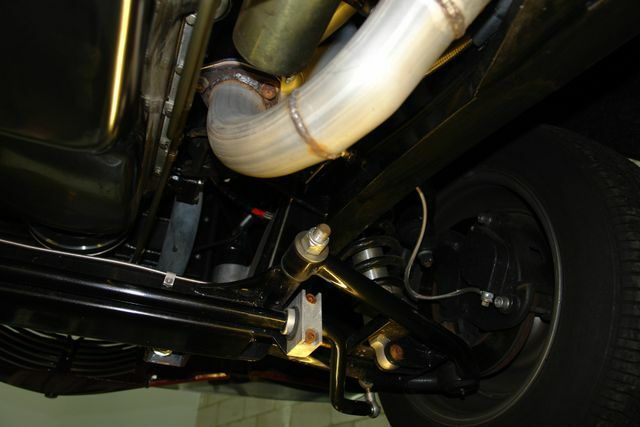 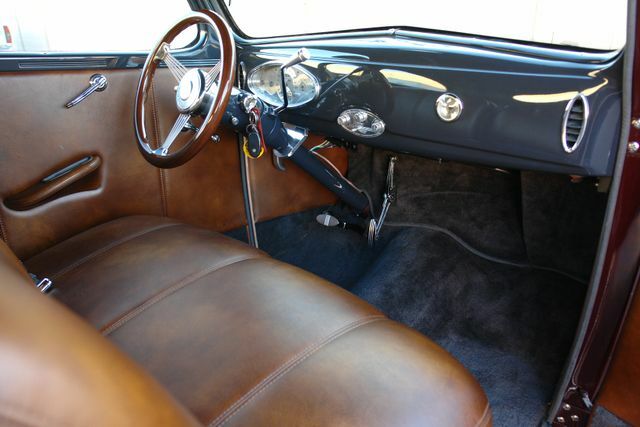 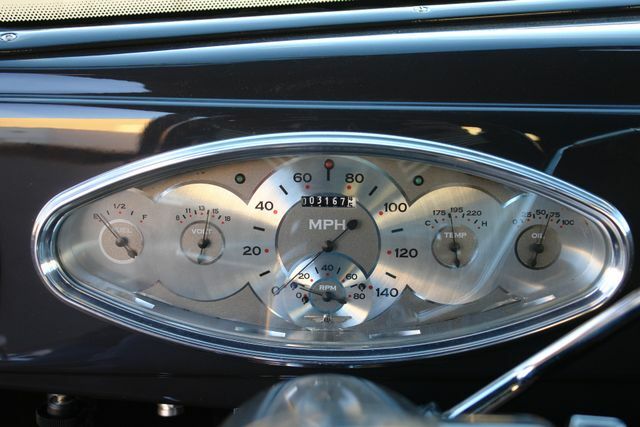 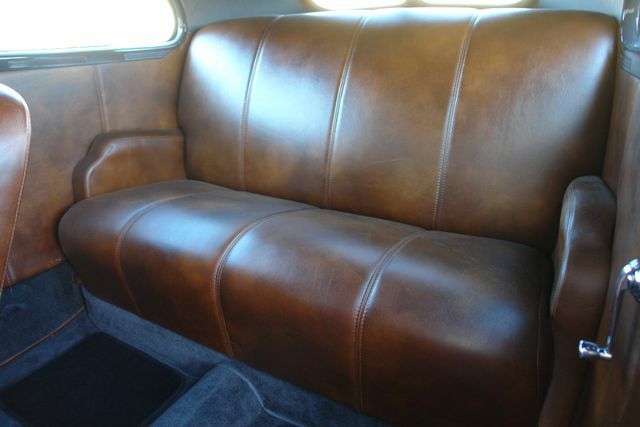 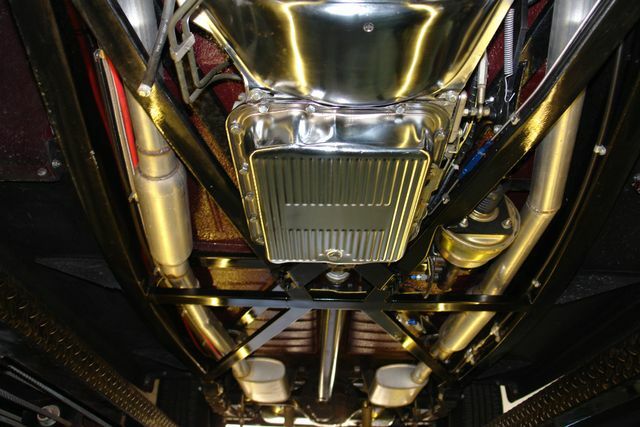 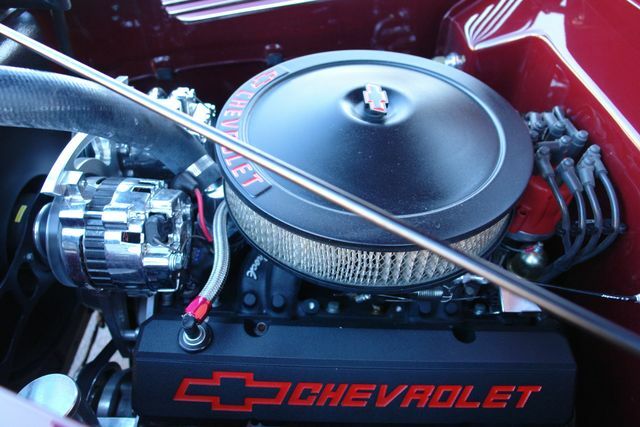 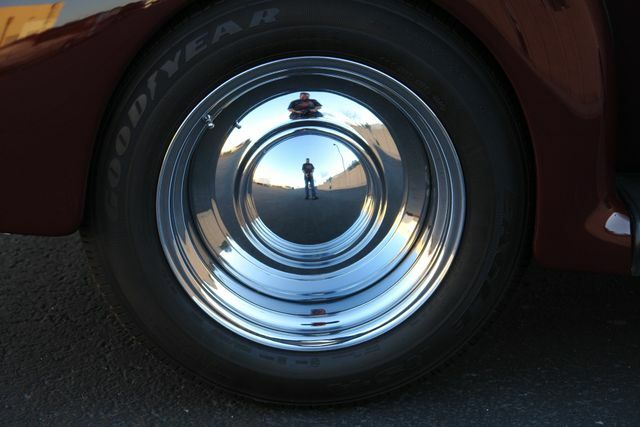 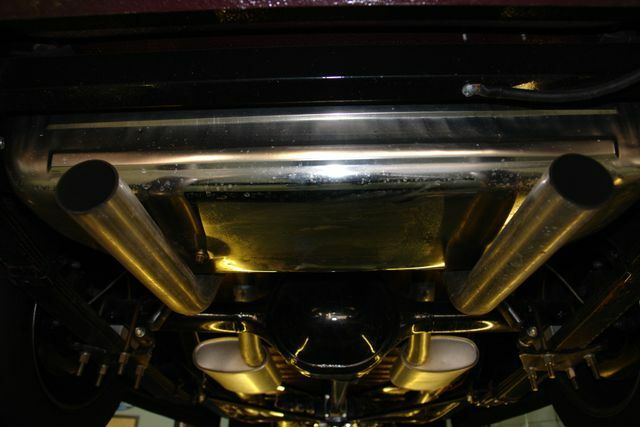 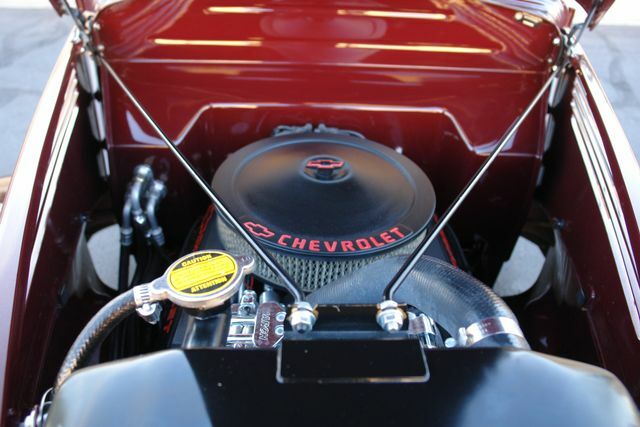 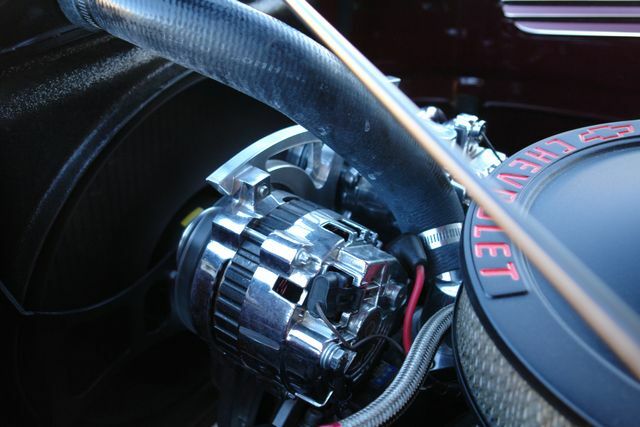 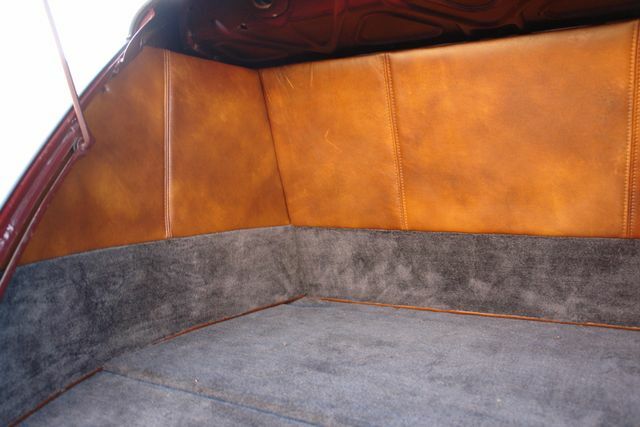 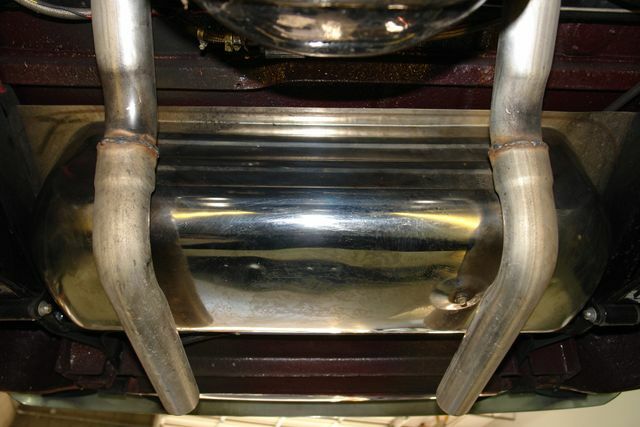 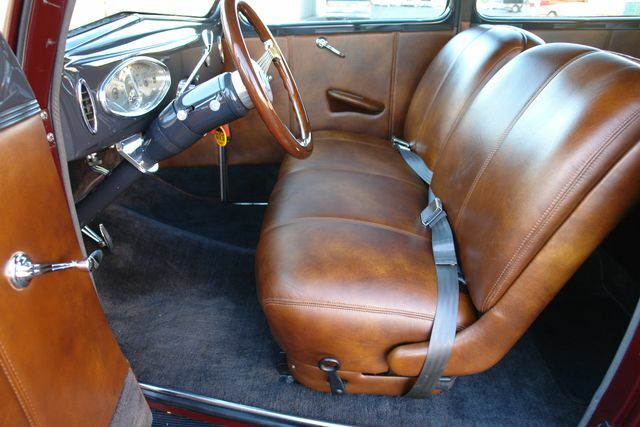 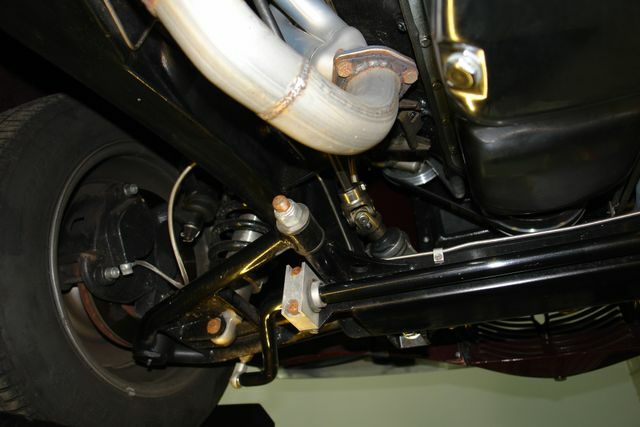 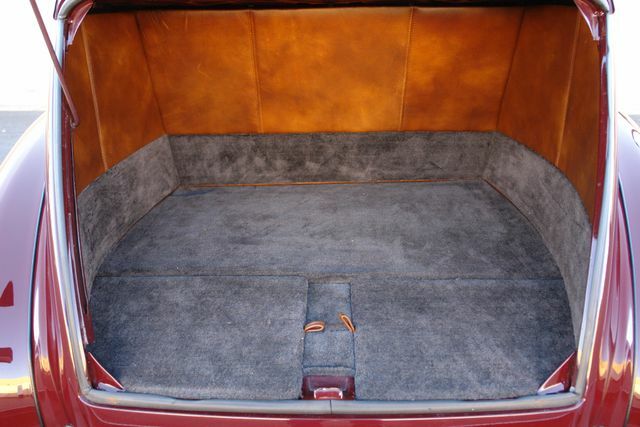 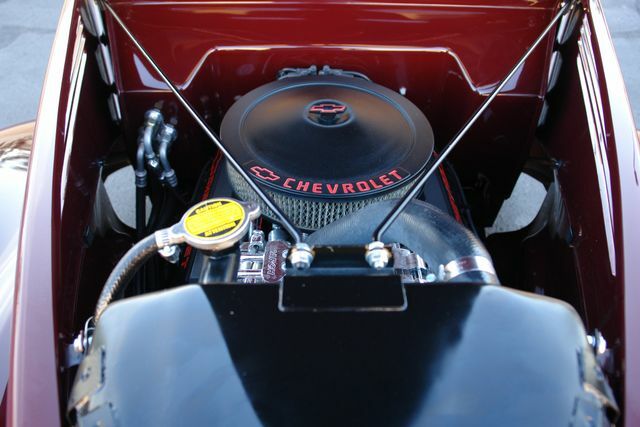 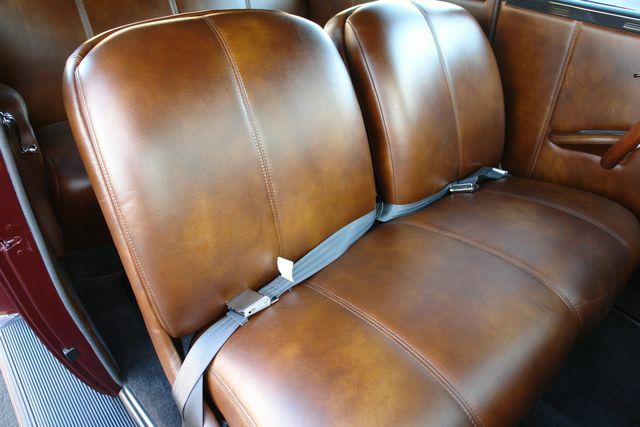 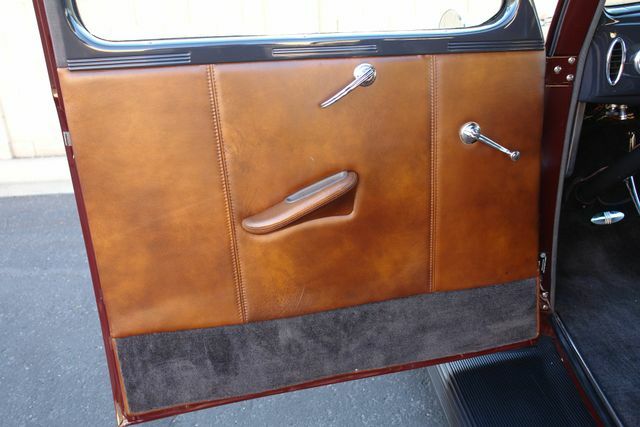 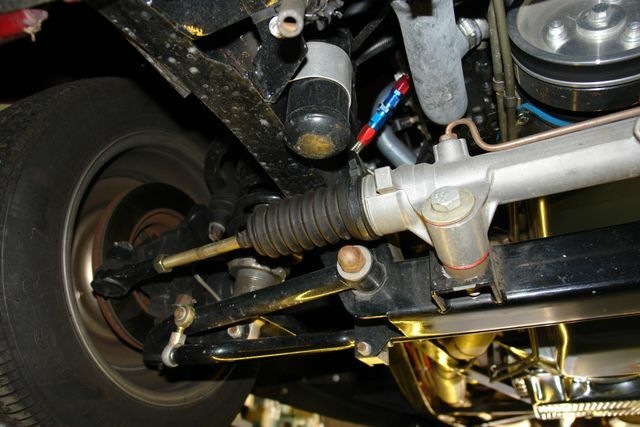 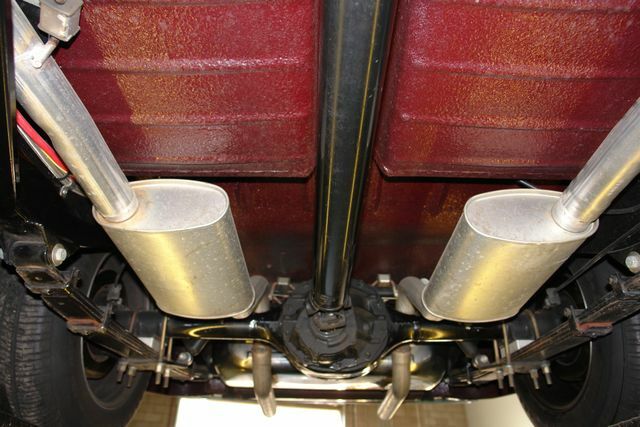 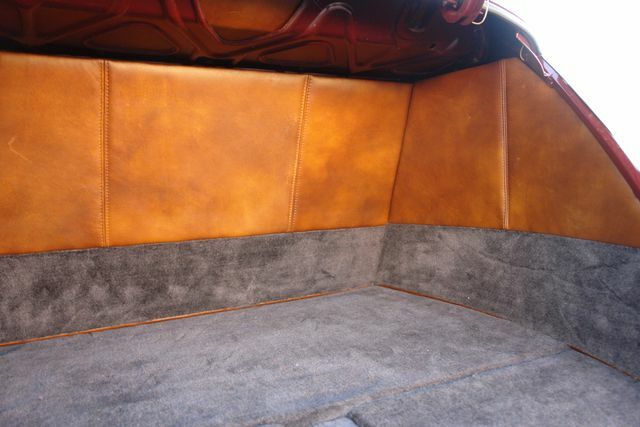 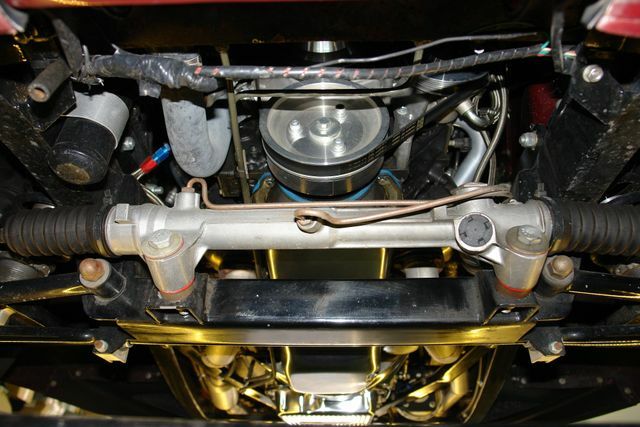 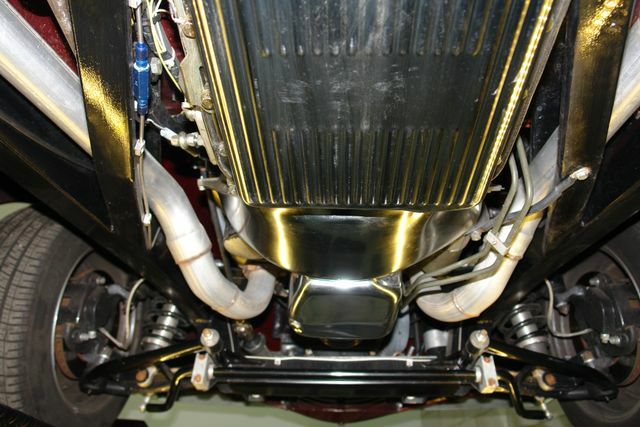 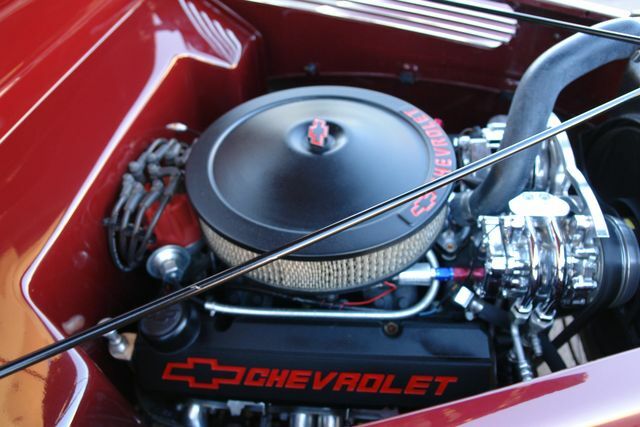 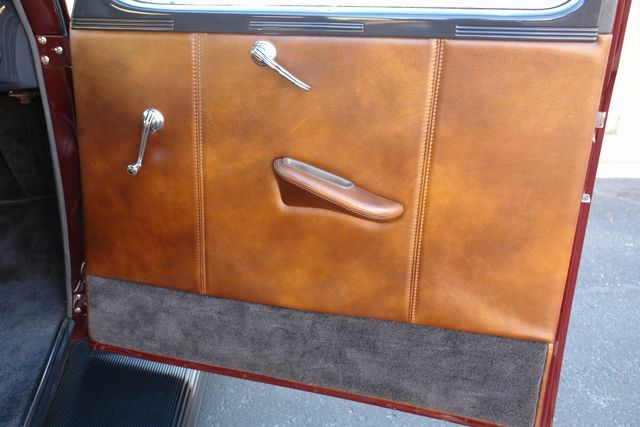 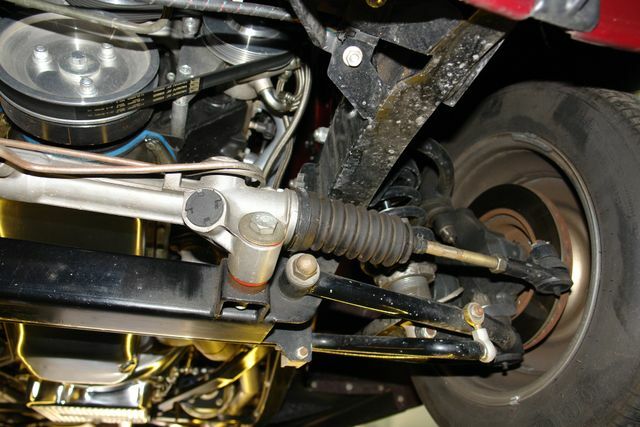 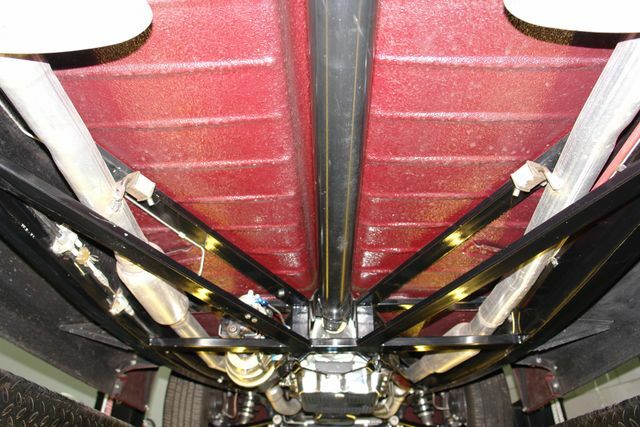 This car is a recent build and has a recent appraisal of over $100k..!! 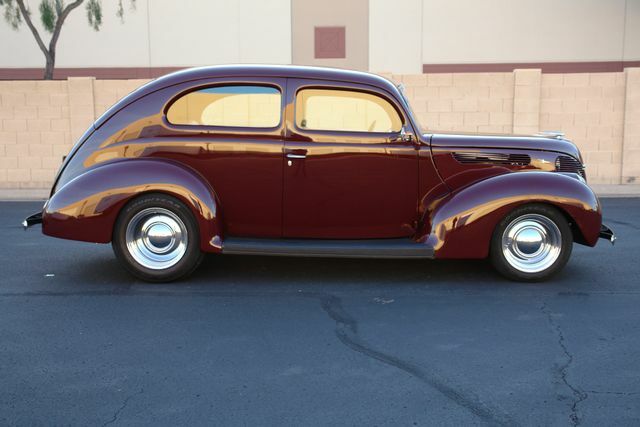 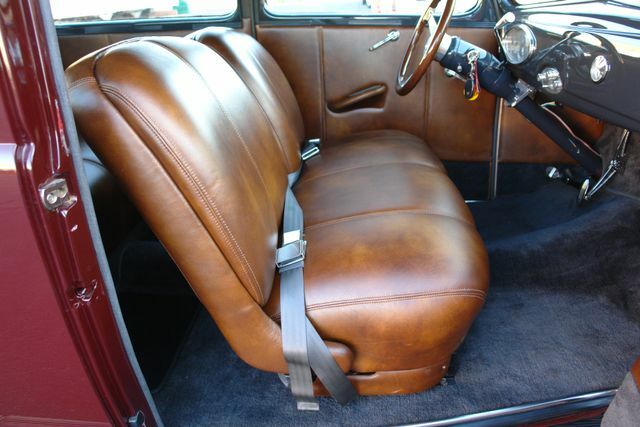 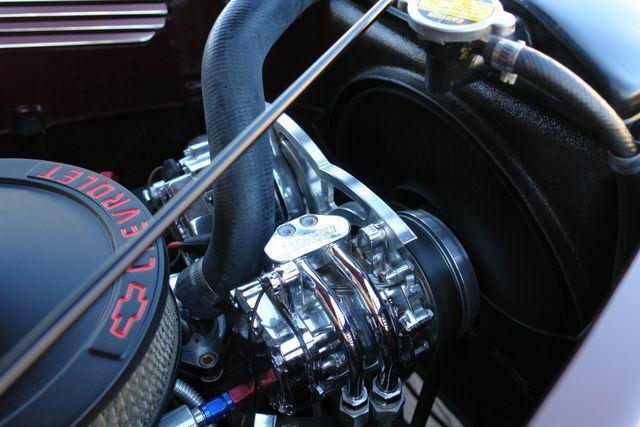 Equipped with a reliable 350 Chevrolet crate engine and a 700R automatic transmission, Vintage Air, Independent front and rear suspension, Coilovers, Chocolate leather interior, Polished compressor, Tilt column, Disc brakes, AND MORE..!! 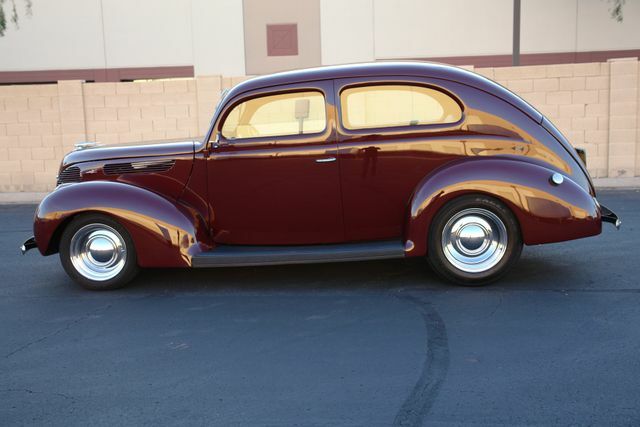 This car is priced to sell and will not last long..